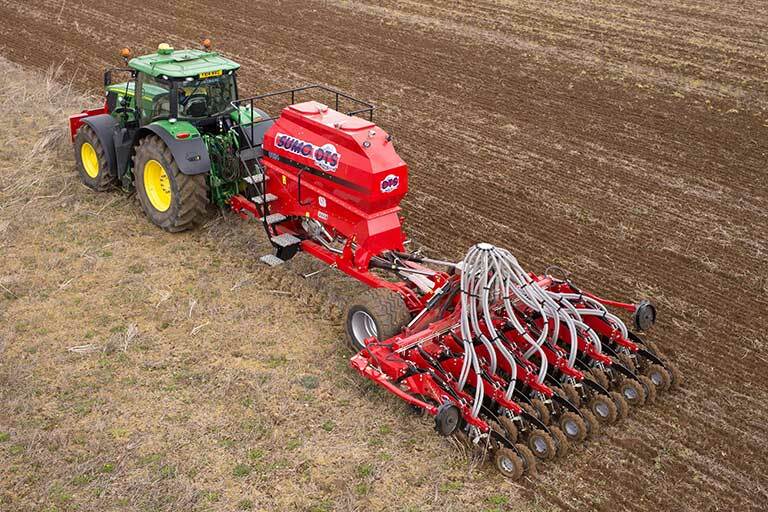 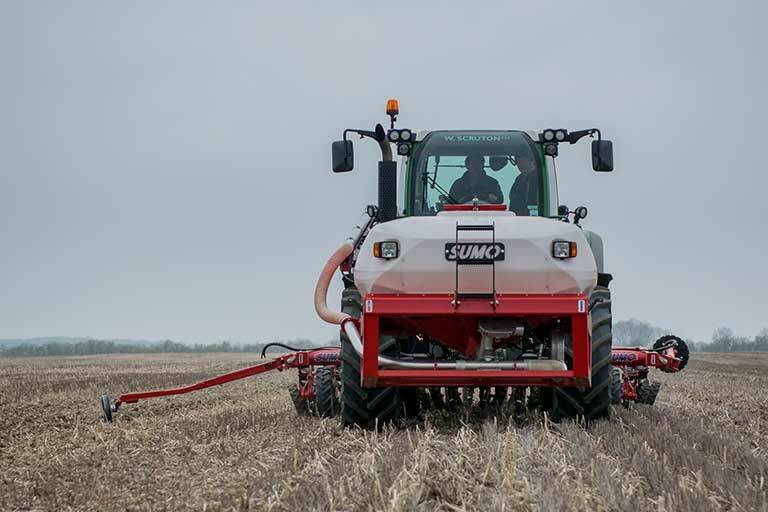 Sumo is now leading the way in the drills market too, with the DTS (Deep Tillage Seeder) attracting huge interest from farmers wanting to move to strip till drilling. 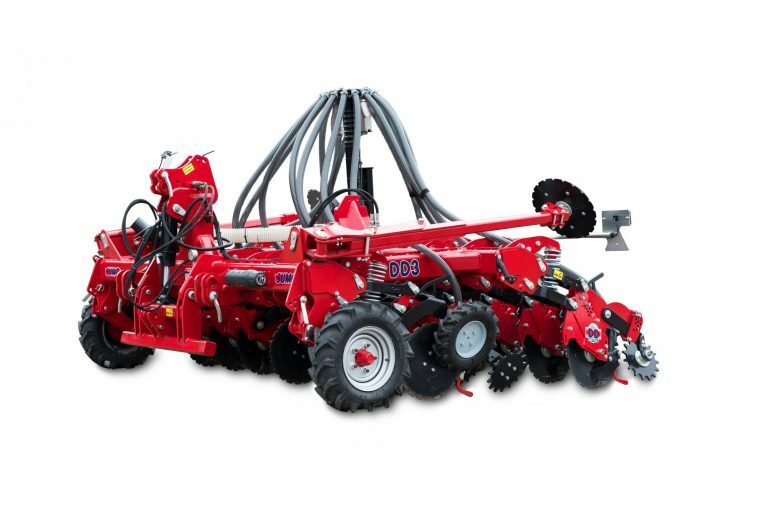 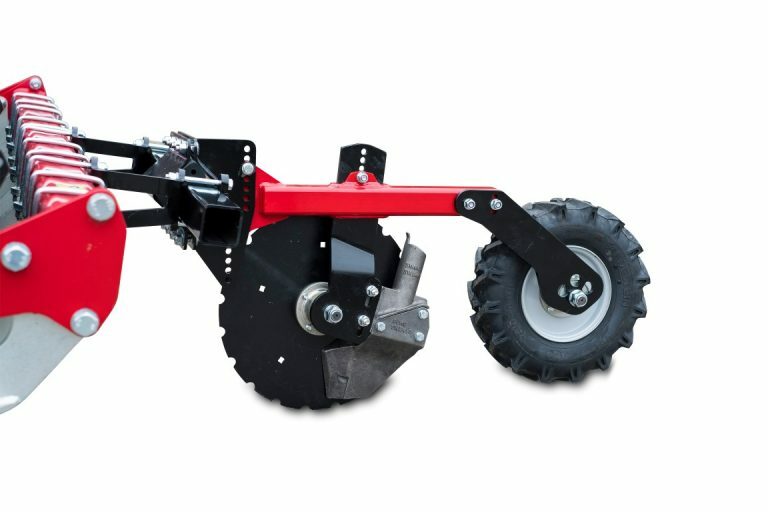 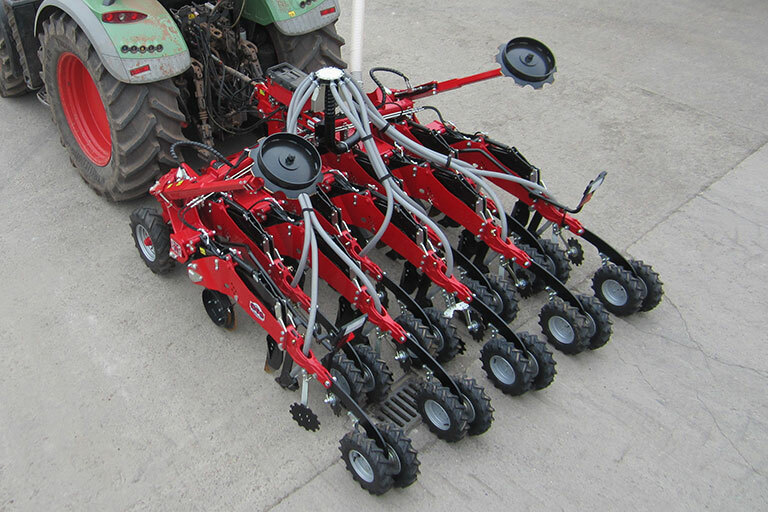 The DD (Direct Drill) is designed for zero-till establishment, and the addition of both a DTS and DD Toolbars offer a more flexible solution to crop establishment. 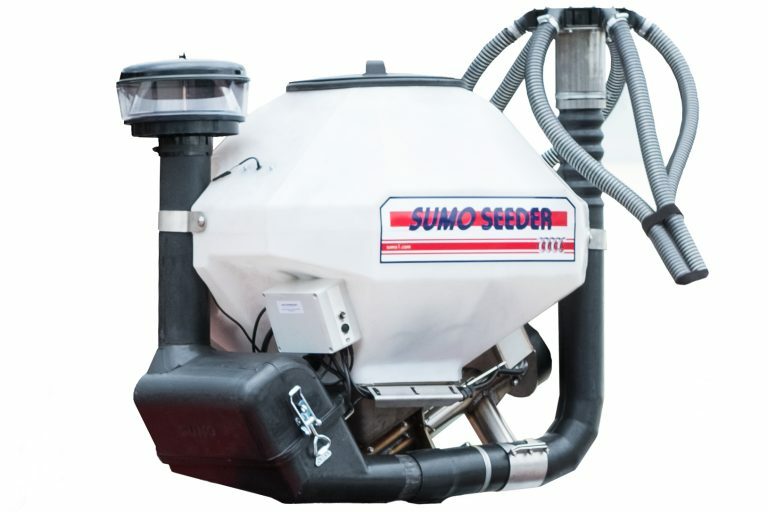 Other equipment in this section includes the SDO (Single Disc Opener), Sumoseeder and Front Hopper, all designed to complement our range of cost saving machinery. 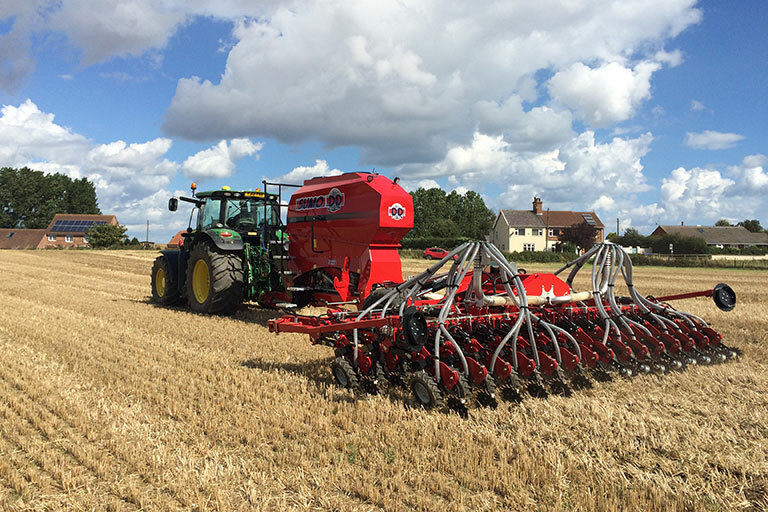 Click on the images below to read all about the features and benefits of each – and see how they can fit into your farming system.